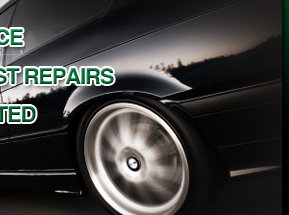 Chunk's Automotive Service - See our Specials! "I had heard about Chunk's automotive service through work and I'm glad I have found them. They have come to pick up my vehicle, scheduled me within a day and finished the work when they said they would at an affordable cost. Chunk's is a place I trust"
Call us today to find out where we can save you some money.